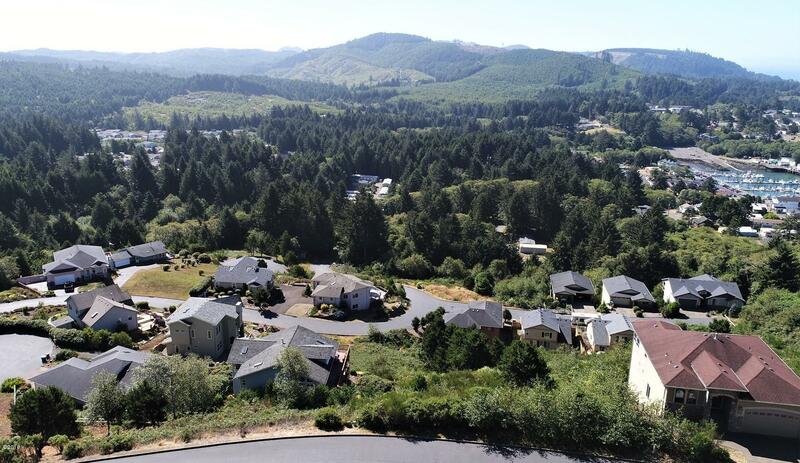 One of the Premier Lots in Depoe Bay’s View of the Bay Subdivision! 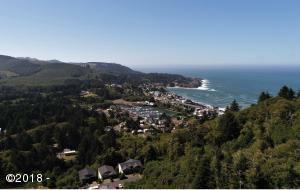 This oversized lot is 0.32 acres and features fantastic views of the ocean, bay and bridge! 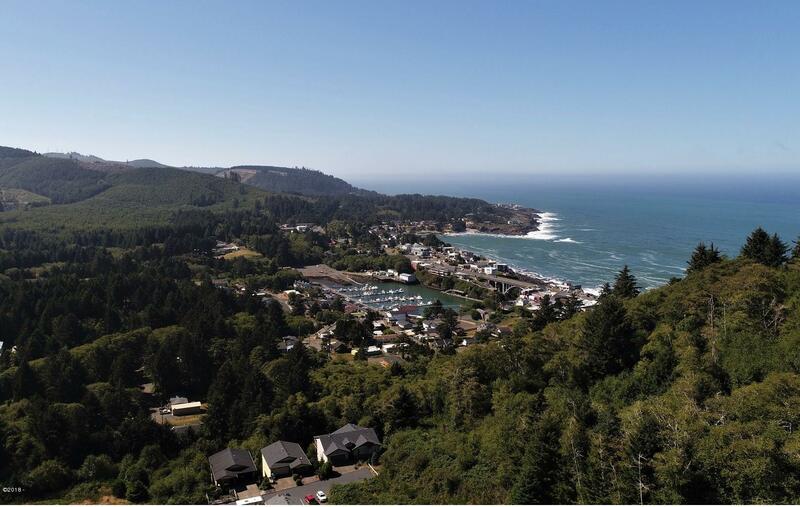 Build your dream home today in this desirable area and watch the crashing waves, fishing boats coming and going, gorgeous sunsets and more! 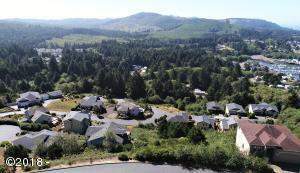 Perfect private location at the top of the hill, yet close to town, shopping, restaurants, etc. City water, sewer, power and natural gas all available at street. Directions Highway 101 to Depoe Bay. Turn East on Collins. Turn North on Spring Ave and follow to top of the hill. Lot will be on your left.